Born: January 26, 1909 in Bourne Ma. Died: September 18, 1985 in Bourne Ma. at 76 yrs. Where Lived: 733 County Rd. in Pocasset Ma. Married: June 29, 1930 in Bourne Ma. 2. 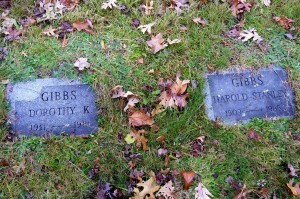 Stanley Arthur Gibbs; (August 25, 1933 – December 5, 1999); Married Lorraine Edith Besse (1933 – ?) (John Francis Besse & Natalie Blossom Doane) on October 6, 1951; Lorraine married (2) Robert Avery Fuller, WW ll (1924 – 2015) (Maurice Leonard Fuller & Lillian Grinnell) in Pocasset Ma. on December 22, 2001; Robert married (1) Aki Nakajima (1928 – 2000) (Eisaku Nakajima & Kaku Kobayashi) in Tokyo Japan on October 19, 1956; Stanley is buried in Pocasset Cemetery. 3. 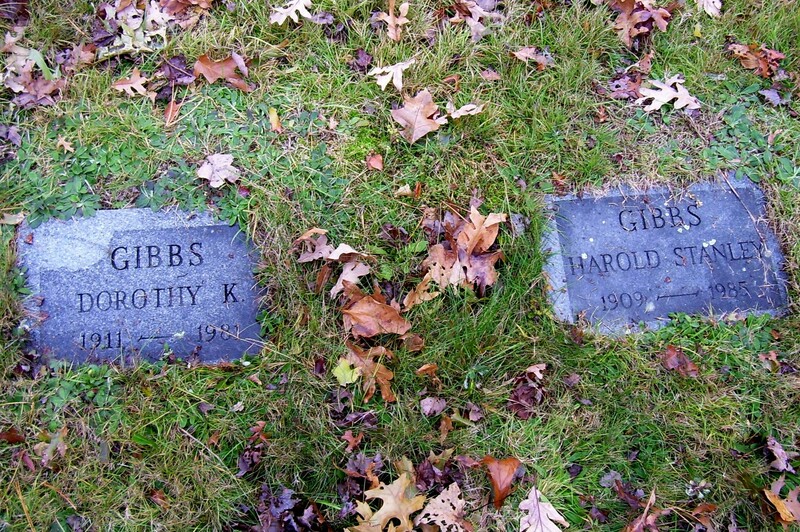 Gordon Cushman Gibbs; (August 28, 1934 – August 8, 1996); Gordon is buried in Pocasset Cemetery.